Founder and Title Senior Partner at Głuchowski Siemiątkowski Zwara i Partnerzy, Andrzej is a graduate of the Faculty of Law and Administration of the University of Gdansk. 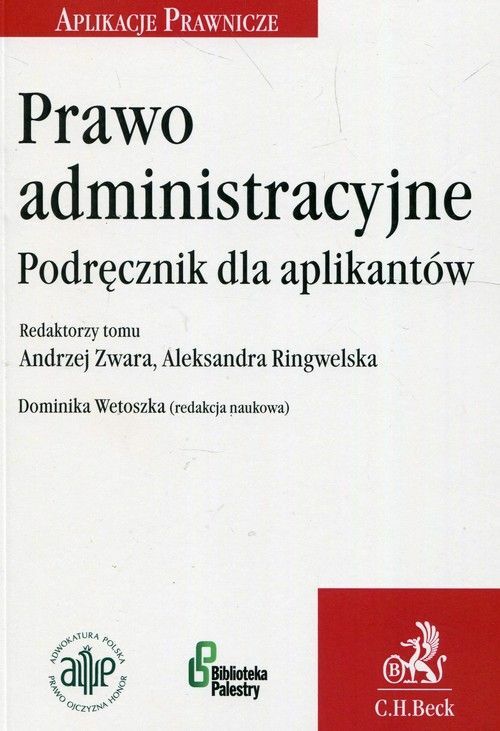 He completed both, the judicial and attorney apprenticeship programmes and was an employee of the Faculty of Law and Administration of the University of Gdansk, Department of Administrative Law. He also gave lectures on the investment process at the Faculty of Management of the University of Gdansk. 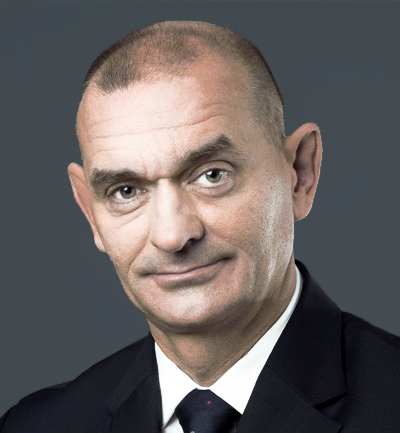 Since 2010, he has been the Chairman of the Polish Supreme Bar, formerly being a member of the governing bodies of the Gdansk Bar Association, including also his membership on the presidium of the Polish Supreme Bar. He is a member of the Gdansk Bar Association. Andrzej specialises in investment and real estate law, environmental protection law, public-private partnership and energy law. He has participated in implementation of multiple projects, notably incl. A1 motorway construction, advisory to the process of construction of a network of petrol stations across Poland and construction projects of Poland’s largest shopping centres, as well as development of large urban areas in Poland. He has held multiple functions at authorities of different companies including membership on the Supervisory Board of Bank Millennium S.A., Centrum Haffnera sp. z o.o., Zarząd Morskiego Portu Gdynia S.A., Polska Telefonia Cyfrowa sp. 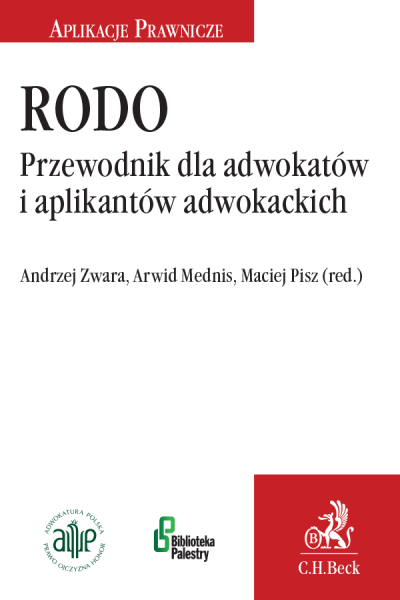 z o.o., Stocznia Remontowa „NAUTA” S.A. or Polimex Mostostal S.A.
Andrzej is the arbitrator of the Court of Arbitration at the National Chamber of Maritime Economy in Gdynia. He is also listed as the recommended arbitrator at the Court of Arbitration of the National Chamber of Commerce.